Discover music that is unique and invigorating. The Sonoran Dogs bring you a one-of-a-kind CD that features some memorable bluegrass and Americana songs. It consists of original songs, original instrumental tunes, and vocal harmonies by The Sonoran Dogs. The CD has 13 songs released on the DogBoy Record Label. Listen to music that inspires you. "So Long Arizona" is a masterful CD from Chris Brashear and Peter McLaughlin. Peter's father wrote the title So Long Arizona before he passed away. His son, Lee, did the cover art of the album. 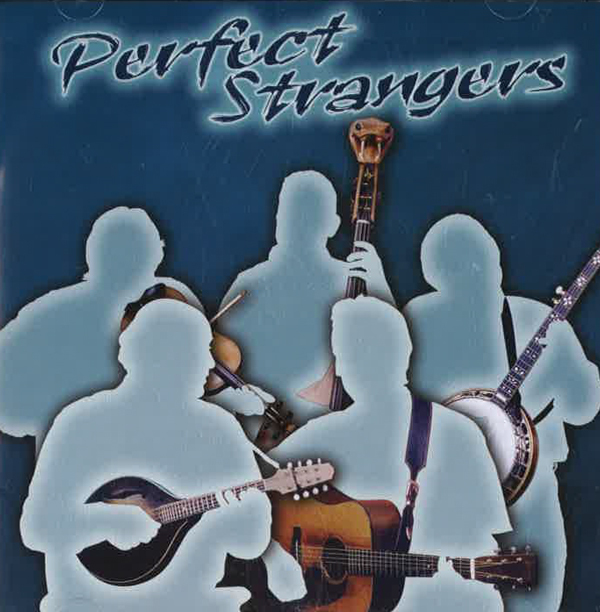 Great bluegrass songs and originals by an all-star band featuring Bob Black, Jody Stecher, Chris Brashear, Forrest Rose, and Peter McLaughlin. Cliffs of Vermilion was released in 1996 and features traditional and original songs by Peter. It was produced by Laurie Lewis and includes her work, along with other acoustic luminaries like Chris Brashear, Tony Trischka, Tom Rozum, Tom Adams, David and Bill McLaughlin, Marshall Wilborn, Todd Phillips, Jerry Logan, Sally Van Meter, Darol Anger, and Mike Marshall. "You'll find yourself listening to the guitar, of course, because Peter's style is the heart of it, but you are going to hear so much more. This is a musical trip through mountains, woods, and gold mines, to ridges, cliffs and lovely places you haven't seen as yet, that still somehow haunt your memory." Canyoneers is the first duet CD released by Chris & Peter and features originals, classics and fiddle tunes. "...Herein lies goosebumps, fantasy, projection, identification, peace, struggle, fear, hope, and--and this is the best part--comprehension. Robert Frost taught us that a good poem "teaches us things that we already knew." IF that's what poetry does for the intellect, then what Chris and Peter have done here does it for the soul."